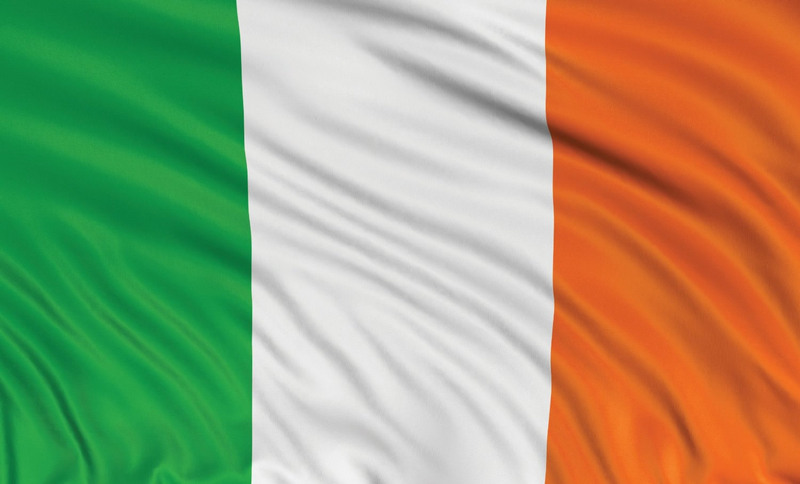 5ft x 3ft Irish flag for Saint Patrick's Day, international sports events (rugby, football, etc.). Decorate your bar for your Irish theme event. 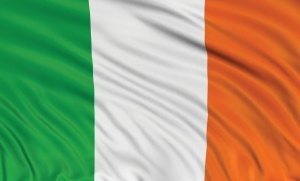 Wholesale and bulk buy discounts may be available on these Ireland 5ft x 3ft flags subject to your required quantity. Please call us to enquire.